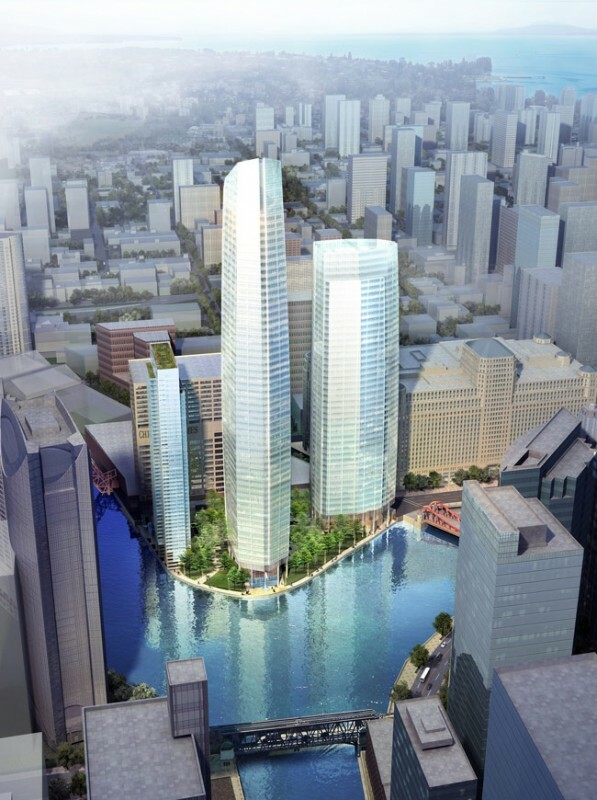 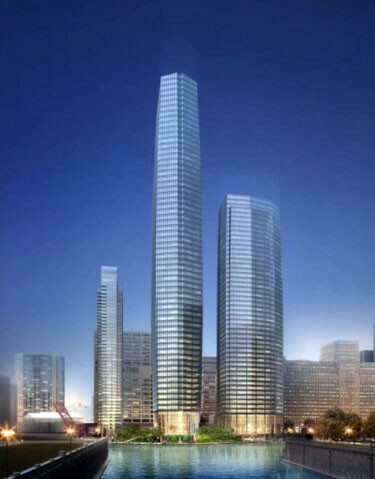 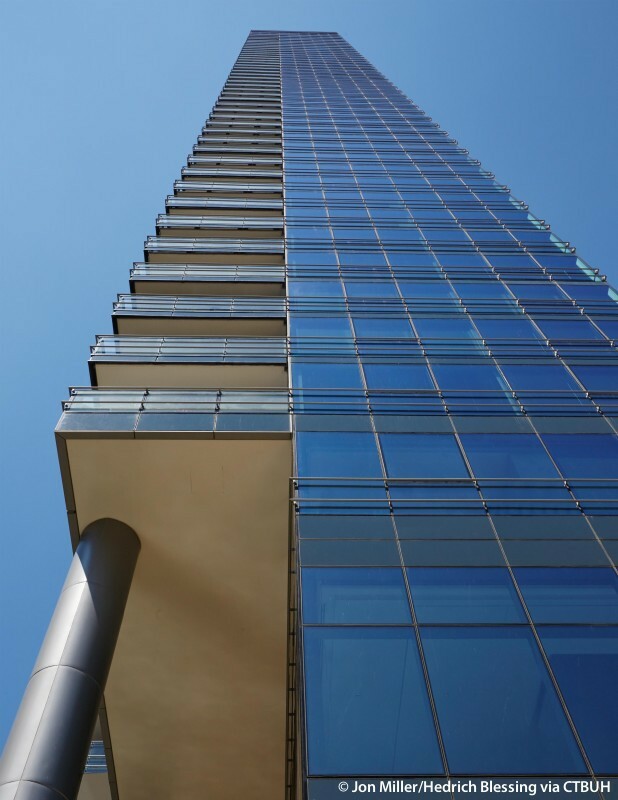 “Living Tall” Asks: “What Will Make Tall Buildings More Livable?" 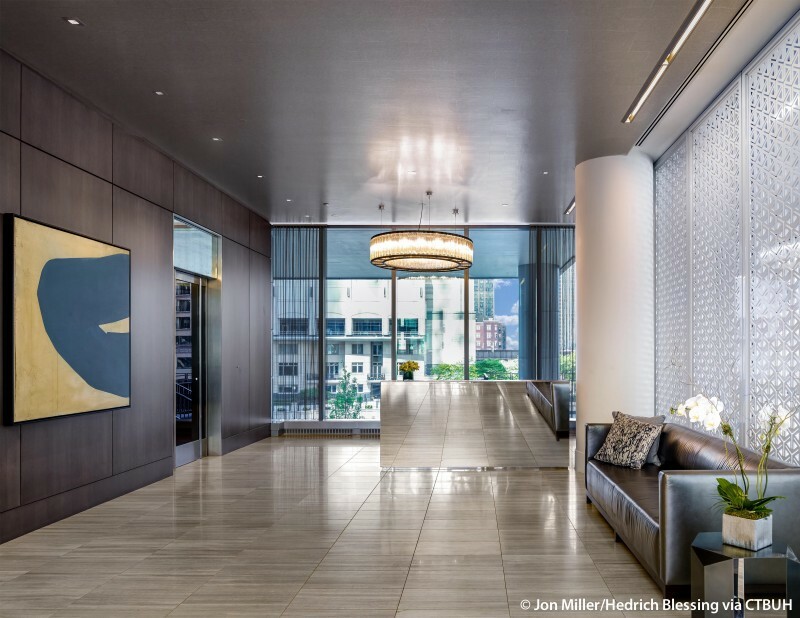 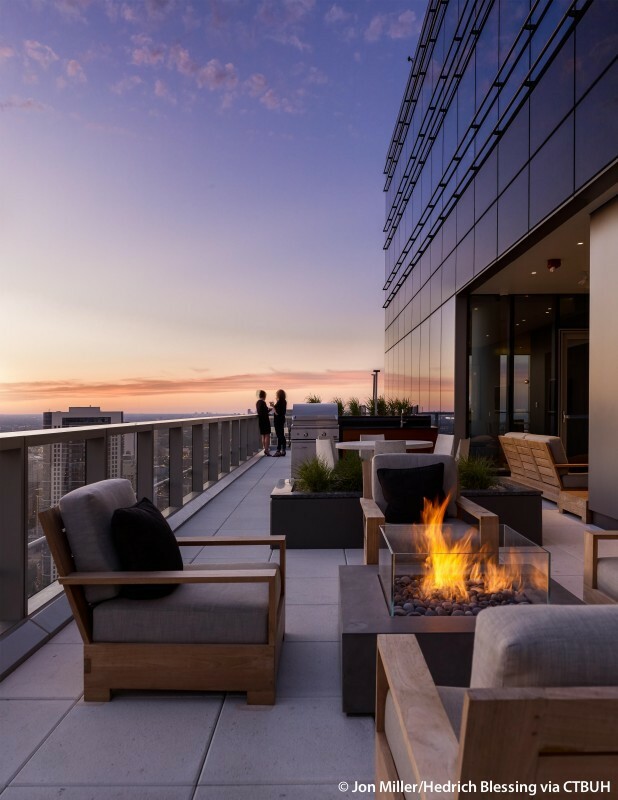 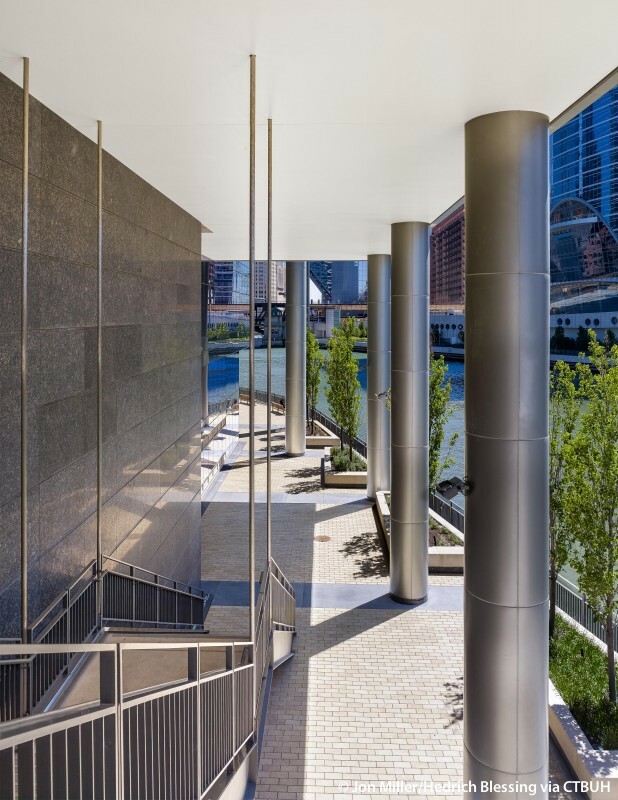 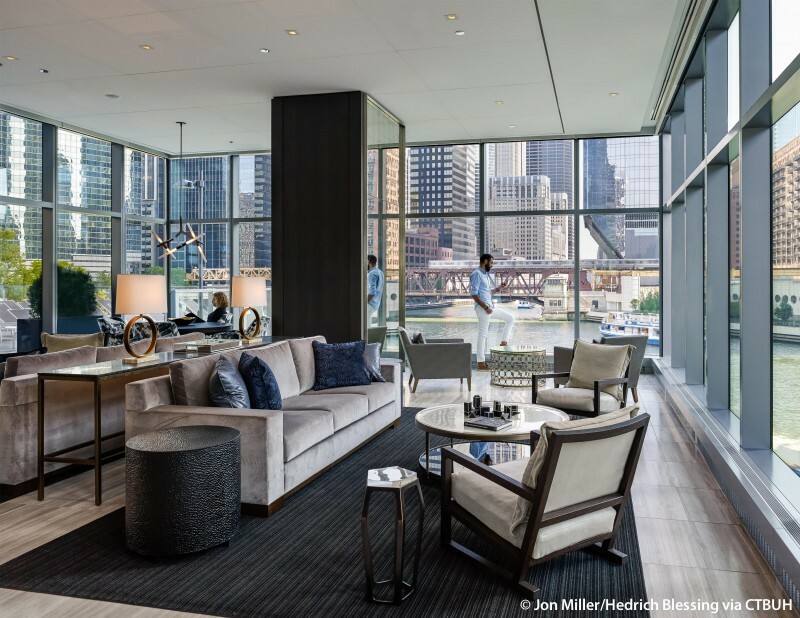 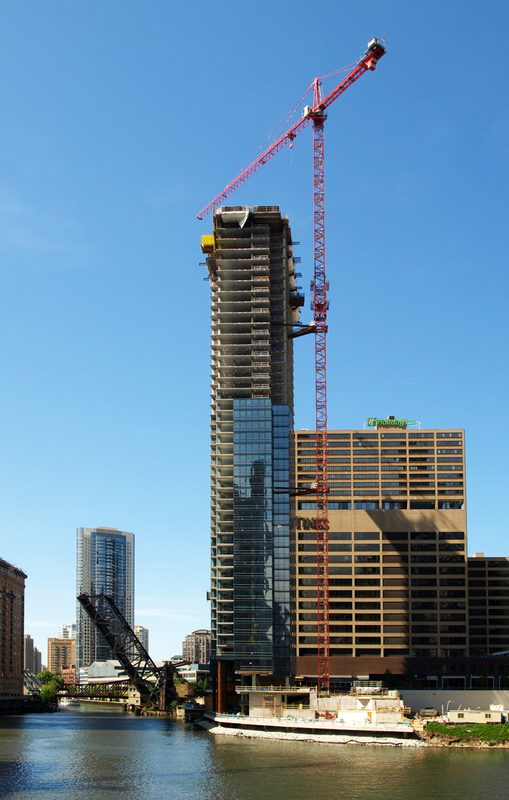 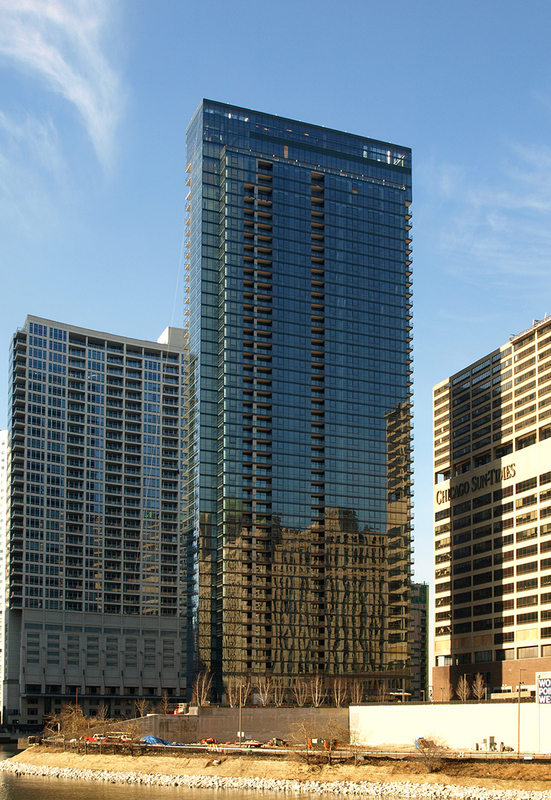 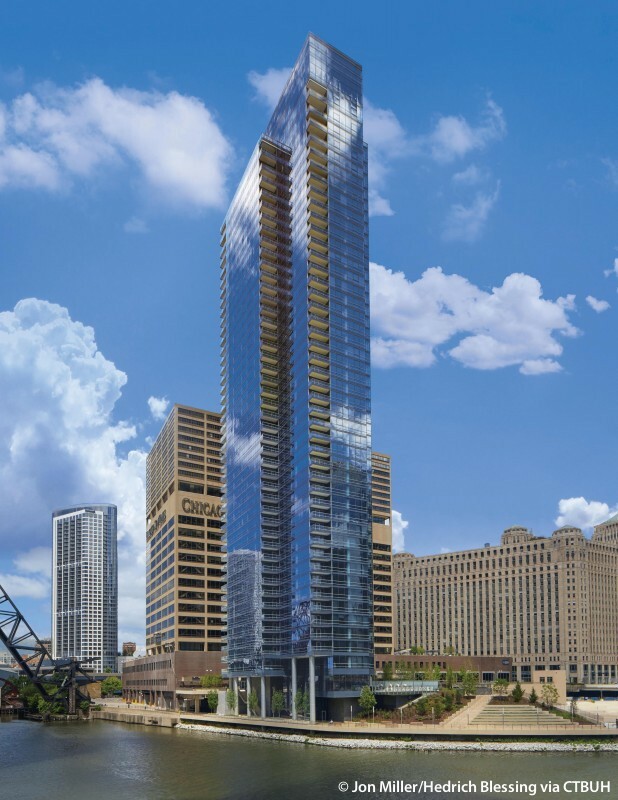 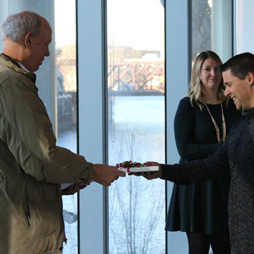 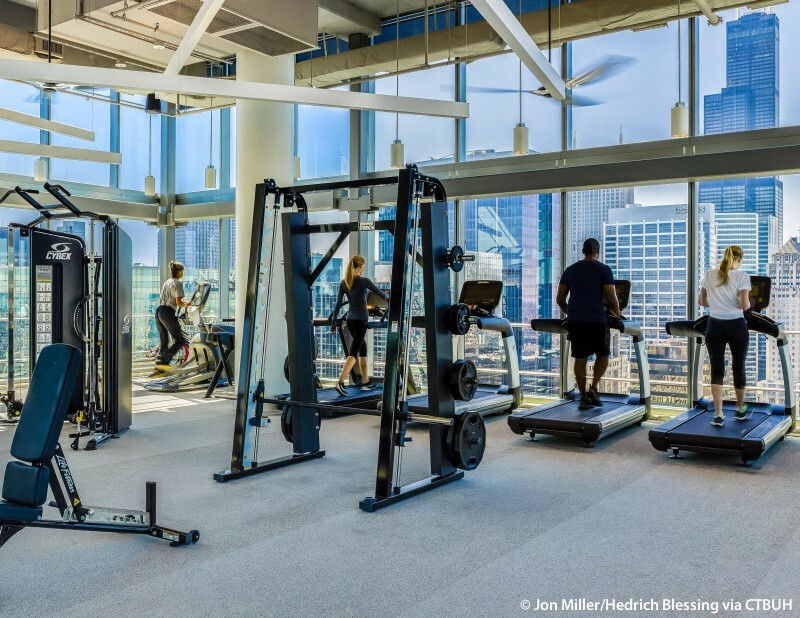 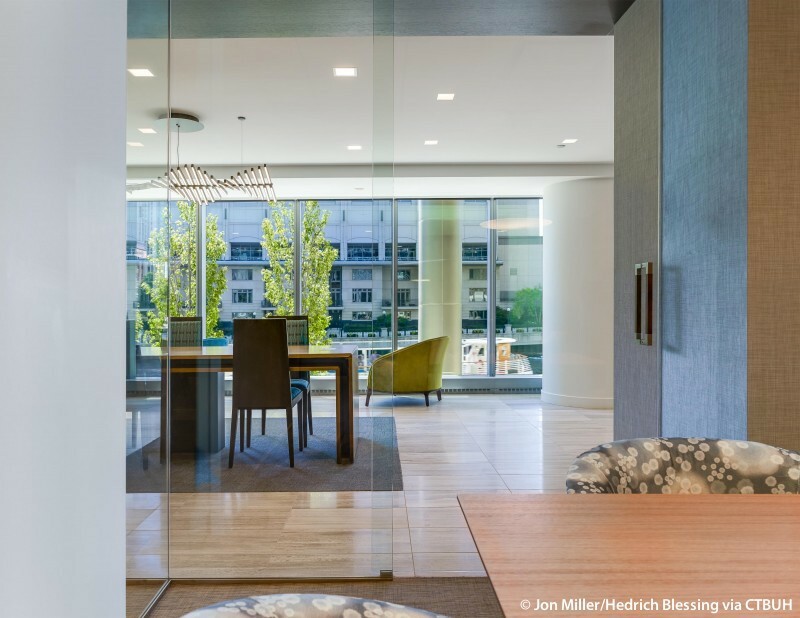 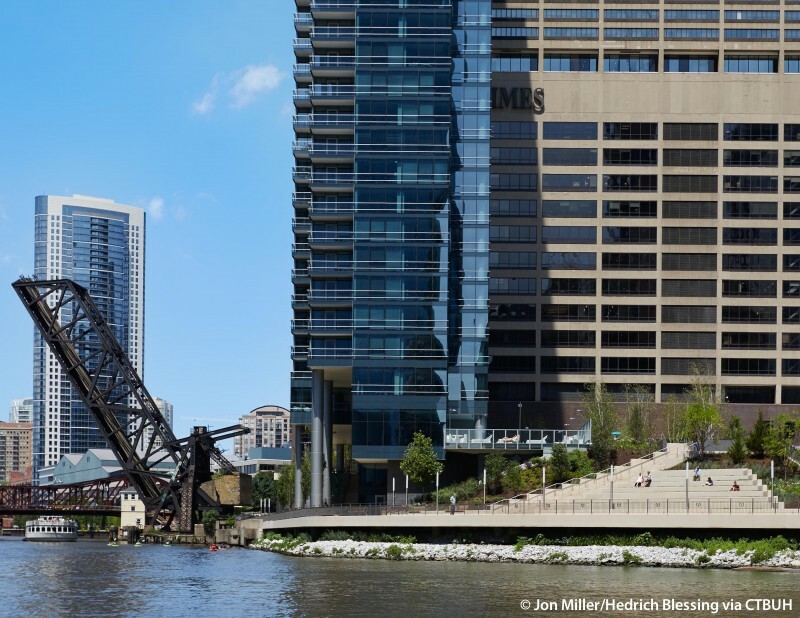 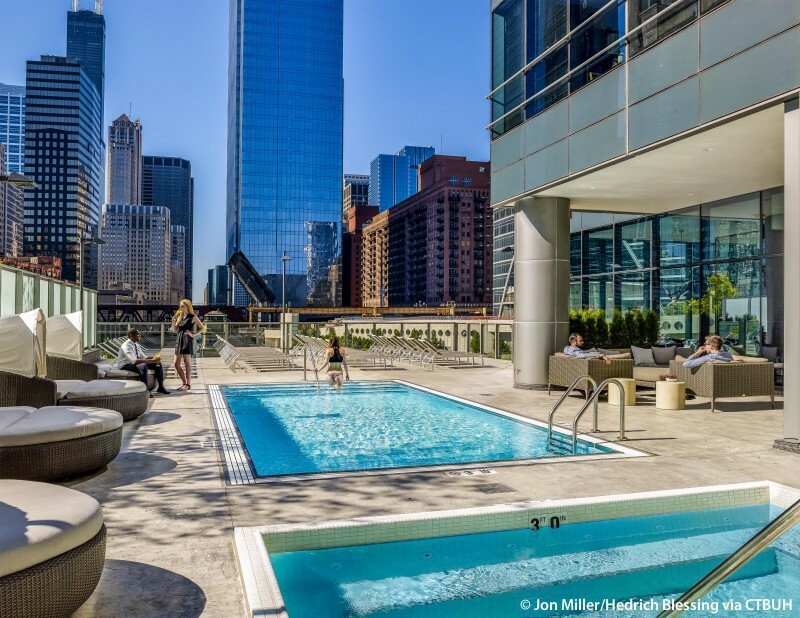 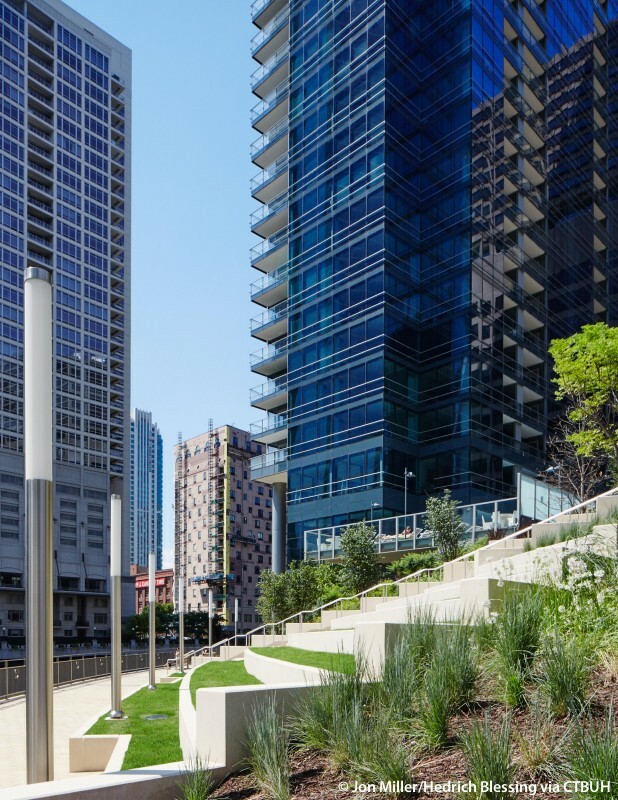 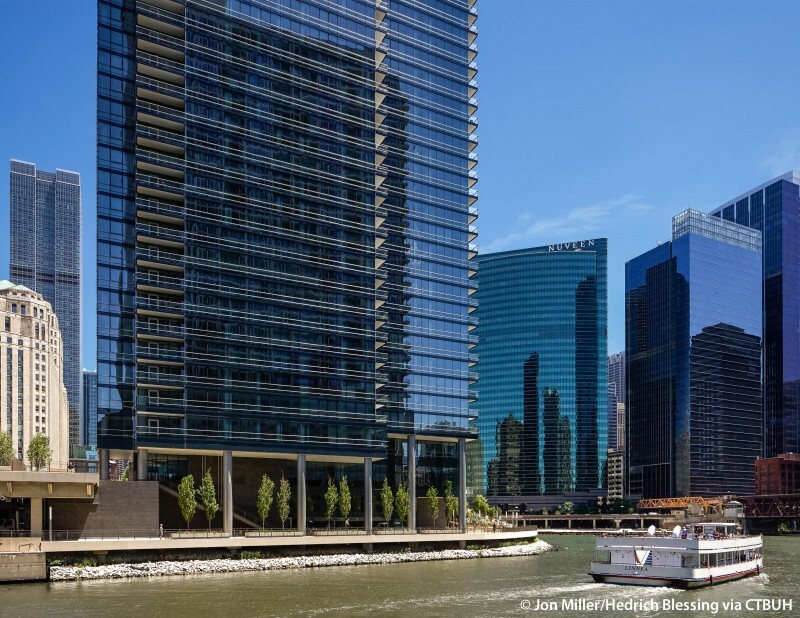 As a treat for a long year of hard work, CTBUH staff members took a top-to-bottom tour of Wolf Point West, a luxury apartment tower that sits on the Chicago River. 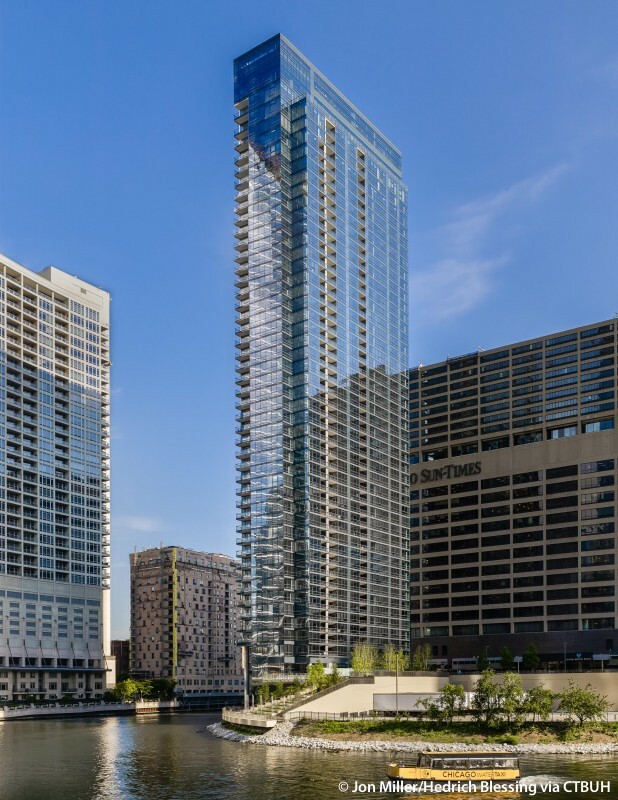 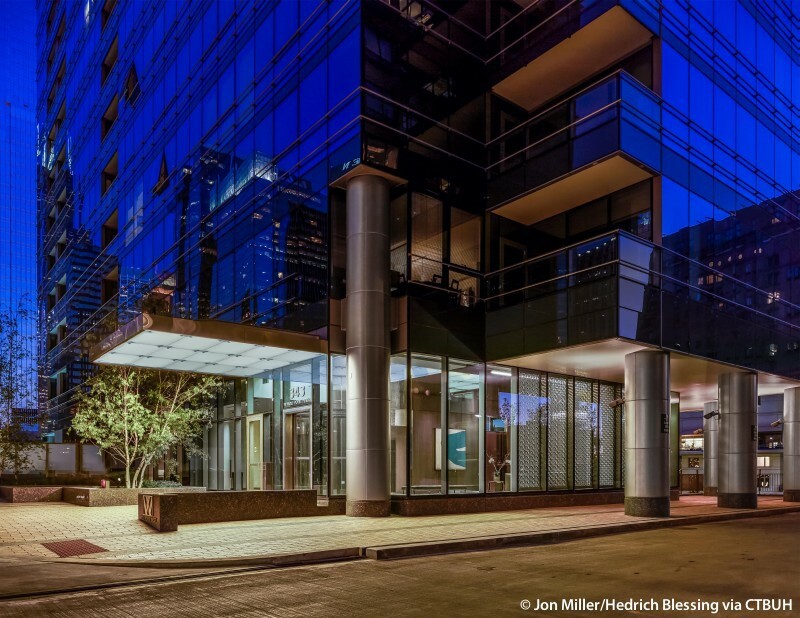 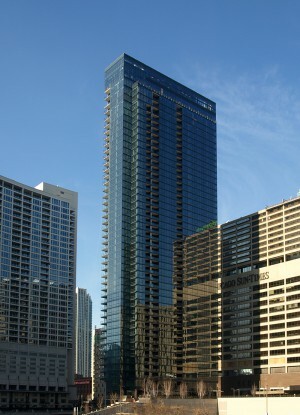 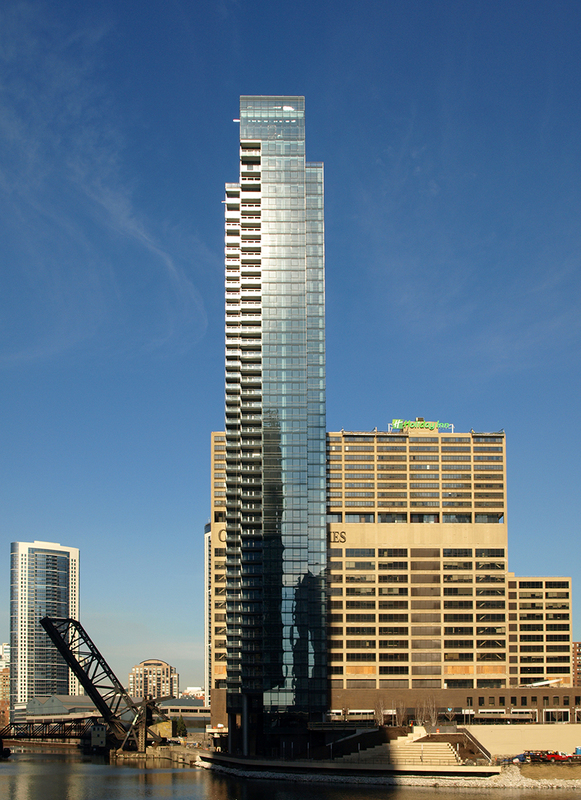 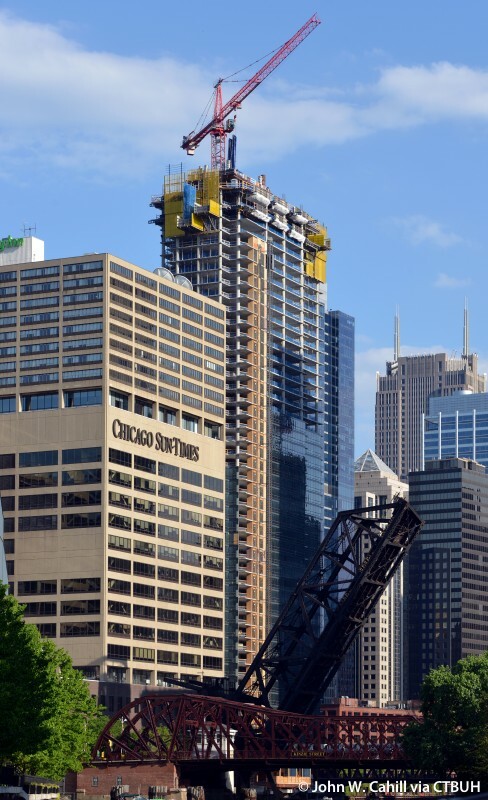 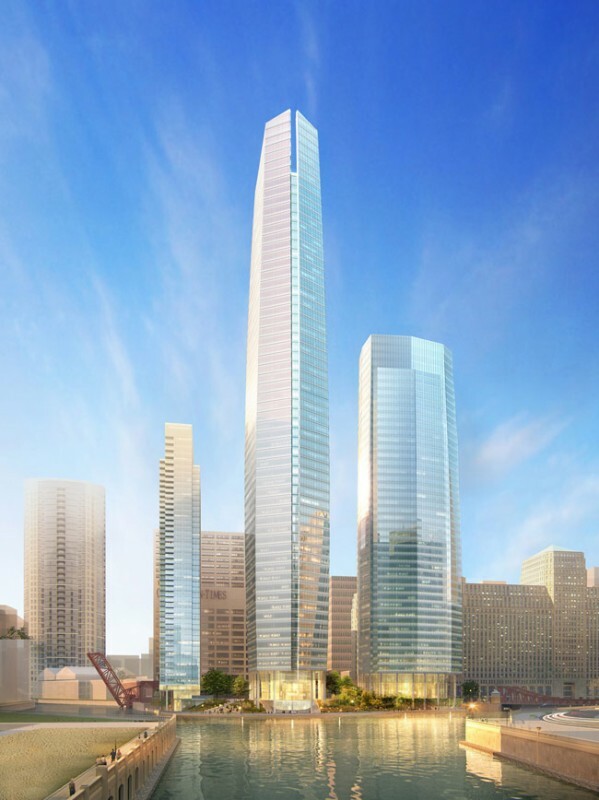 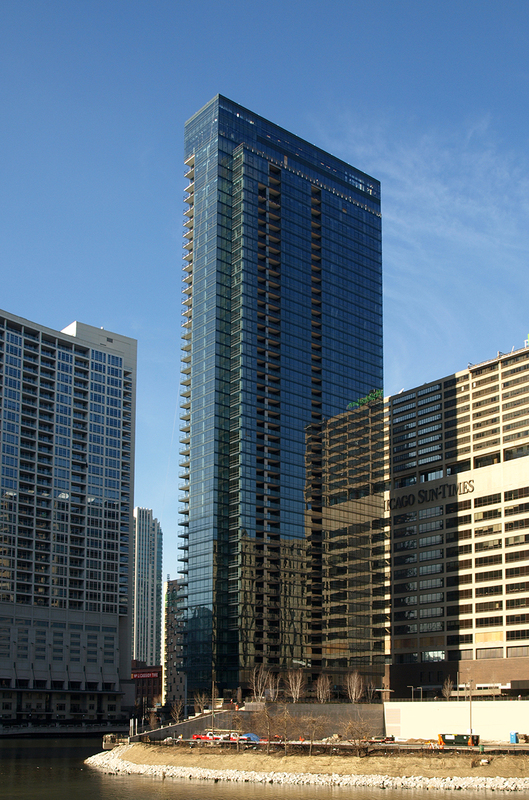 The third installment of the CTBUH / Chicago Architecture Foundation’s (CAF) joint skyscraper lecture series brought together a diverse group of tall building experts. 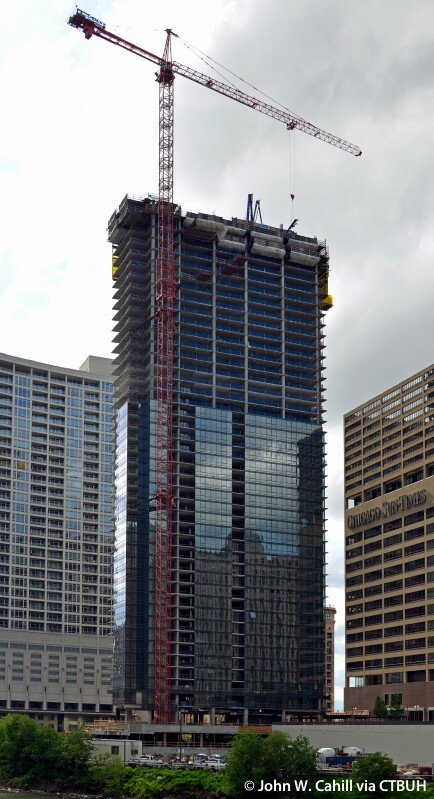 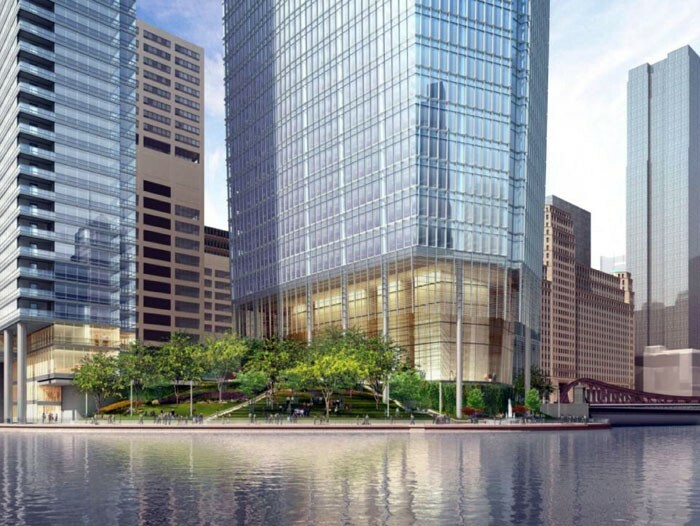 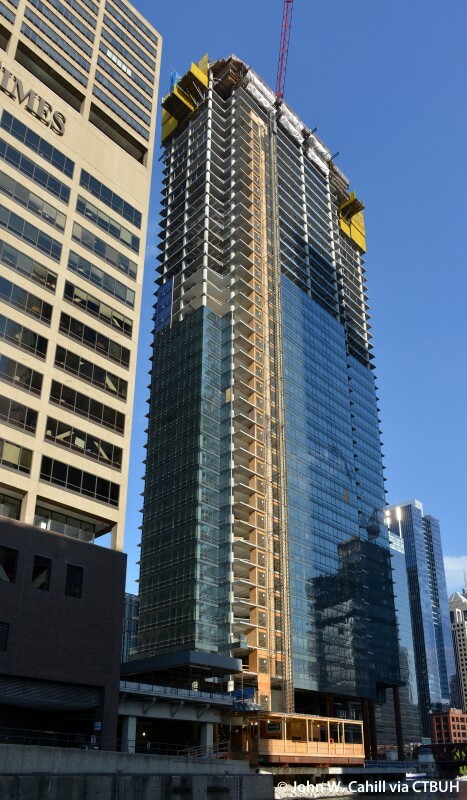 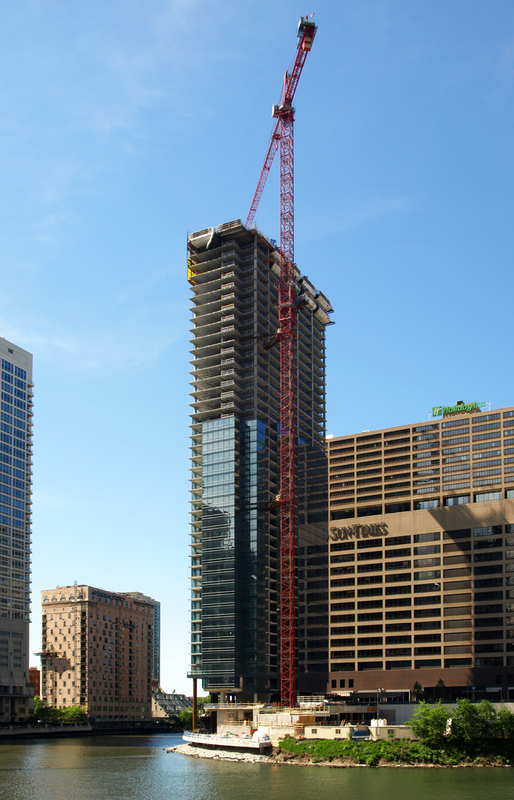 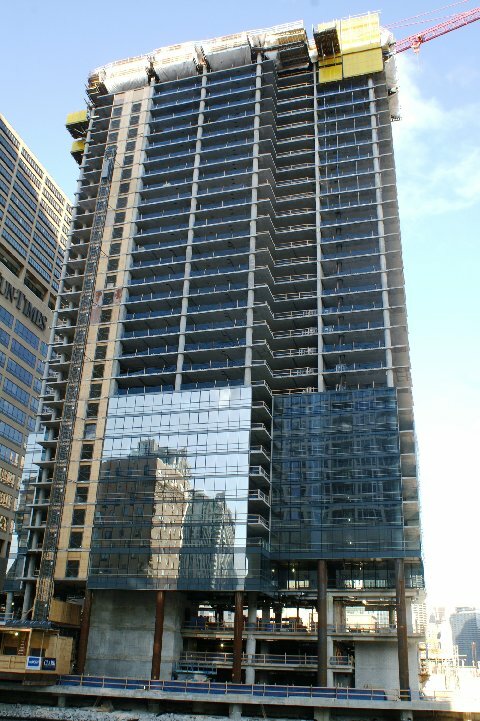 CTBUH Chicago hosted a tour of Wolf Point West Tower, a new building currently under construction along the Chicago River. 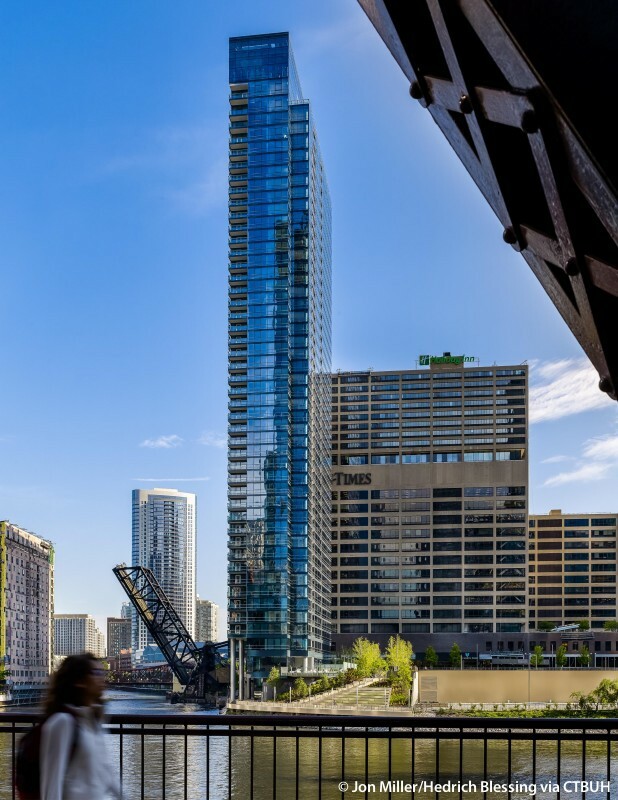 A group of 20 Belgian real estate professionals traveled to Chicago from May 25-29 to visit several tall buildings, and related developments as part of a CTBUH Belgium study trip. 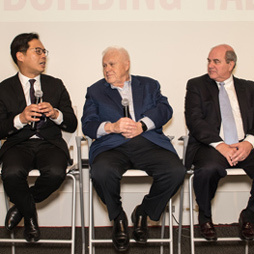 “Towards Zero Carbon,” a collaborative design studio between Tongji University, CTBUH and the Illinois Institute of Technology, made a week-long visit to Chicago in November.